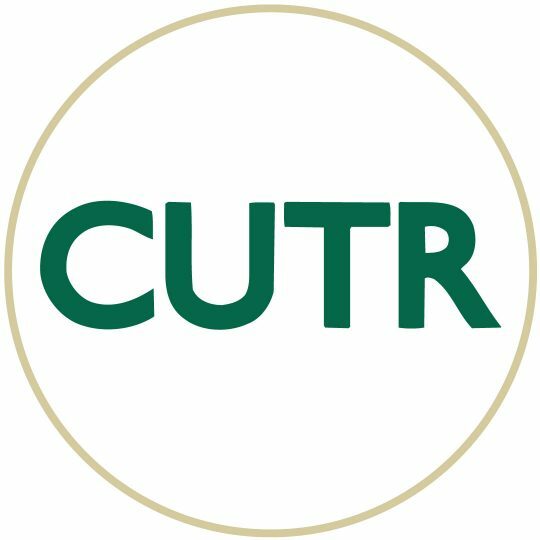 The Journal of Transportation Demand Management Research (JTDMR) is an international journal produced by the National Center for Transit Research (NCTR) at the University of South Florida, a federally-funded Tier I University Transportation Center. The JTDMR contains original research and studies associated with sustainable transportation, including all types of travel choices designed to reduce or redistribute the use of single occupancy vehicles. This includes: carpooling, vanpooling, commuter buses, bicycling and walking, parking management, telework, compressed work weeks and Transportation Network Companies. Topics are approached from a variety of academic disciplines, including economics, planning, psychology, planning, engineering, operation and others, and include policy, methodological, technological, and financial aspects. Emphasis is placed on the identification of innovative solutions to urban transportation issues (including congestion, air quality, health, livability, reliability, resiliency, sustainability, accessibility/economic development, and safety). The theme of the National Center for Transit Research is to help improve the performance and relevance of public transportation and other forms of alternative transportation. The research conducted at NCTR is generally referred to as practical research, designed to be of help to those who plan for, operate, and evaluate related programs and services. Papers featuring case studies should do more than use already-accepted methodologies and share findings; the research should advance the state of knowledge and should feature lessons learned and techniques that can be generalized so the information is useful in other locales that may have similar challenges. Papers that are related to Travel Demand Modeling are not necessarily appropriate for this Journal, unless they specifically related to the evaluation of sustainable transport modal alternatives. Authors should consider submitting these papers to other technical journals.